Your office building might be in need of a brand refresh — and what better place to start than your windows? Windows do more than letting people look inside and sunshine peek through. You can use front, side and internal windows to share information and advertise your business, attracting attention from both customers and strangers. Our team at SpeedPro Imaging Pittsburgh South is ready to use their knowledge and skills to transform your business window displays. 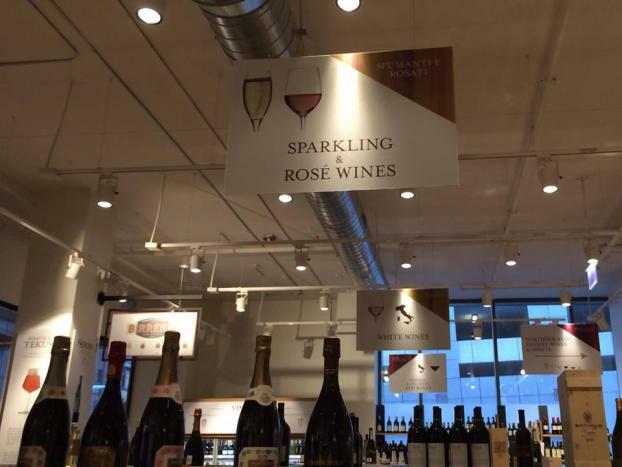 Whether you’re looking to inspire intrigue with vinyl perforated film or promote an upcoming event with a window cling, we’ve got exactly what your business and brand needs. 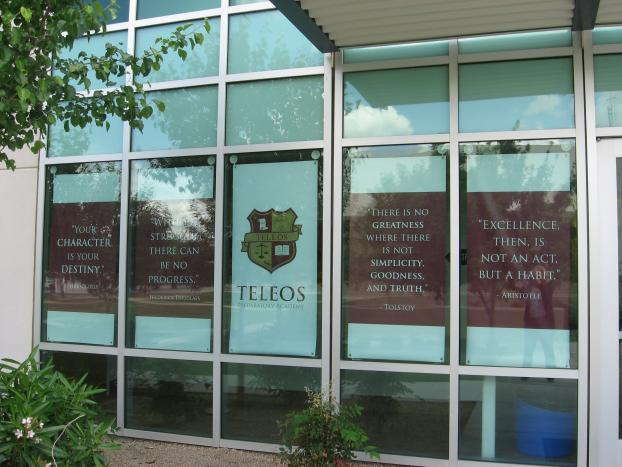 Reach out to our studio today to begin the process of redesigning your business window graphics. We offer our services to all companies and organizations working out the counties of Washington, Allegheny and Fayette. Let’s get started! Decorating and designing your storefront window graphics to represent your brand is crucial in advertising your business and attracting customers. On your outdoor windows, having a large image cover the entire surface can truly capture the attention of anyone walking by. Post a featured product or a new offer in bright colors, and people’s curiosity will spike. Including your business’s store hours on the front door or eye-level window will inform customers of the best time to visit and also help invite guests back during open hours. Social media sites and points of contact can also be made into custom window graphics, giving your company multiple points of advertising. You can continue branding your business inside to create a smooth and connected journey for all customers. The last thing you’d want to do is grab the eye of a potential customer or client and lead them inside only to discover they’ve been introduced to something that was not clearly communicated and not expected. Line your office barriers and wall separators with business window graphics that continue the conversation you started with your storefront graphics. Whether you’re posting images of your logo, products, business name or slogan, you’ll be creating a unique and welcoming experience that makes your customer feel at ease. 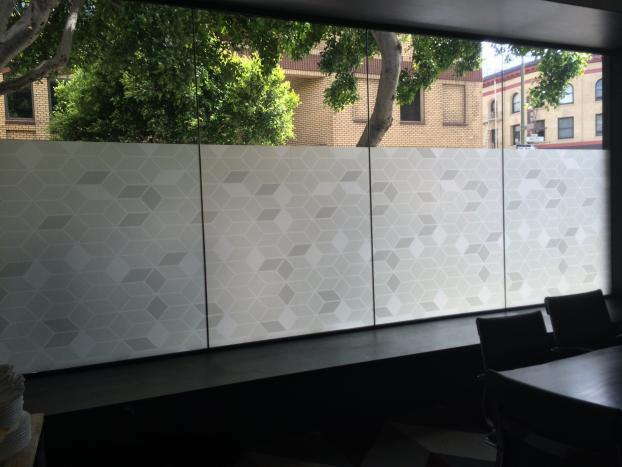 One of the most dramatic looks you can create to grab attention is with our perforated window film. The vinyl film is a perfect surface for printing our vivid and bright inks for display. Their fade-resistant quality is enhanced because of the vinyl’s long-lasting and durable nature. With this film, you can cover just one window or an entire wall of glass! Window clings are also fun and easy to use. They’re applied just like stickers, adhered to one surface and easily removable without leftover residue. If you’re in an industry where you want to feature limited-time-only graphics to gather an audience, you’ll want a visual solution that’s able to be constantly changed for consistency. 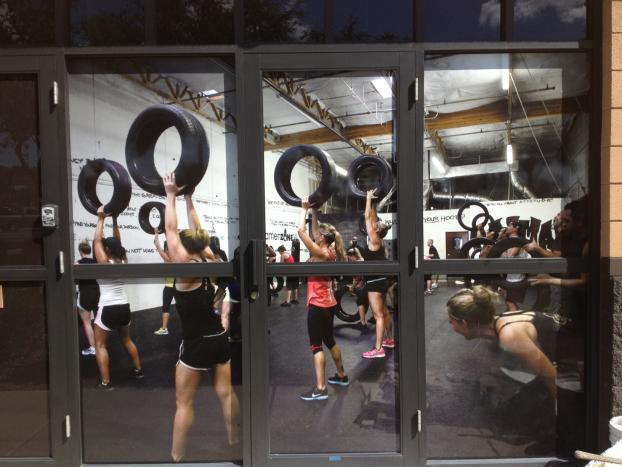 If you’re on the lookout for making your building appear alive and exciting, why not consider custom window graphics? SpeedPro will work with you to make sure your outer business window display perfectly captures your business and service. Call us today to begin setting up a consultation!